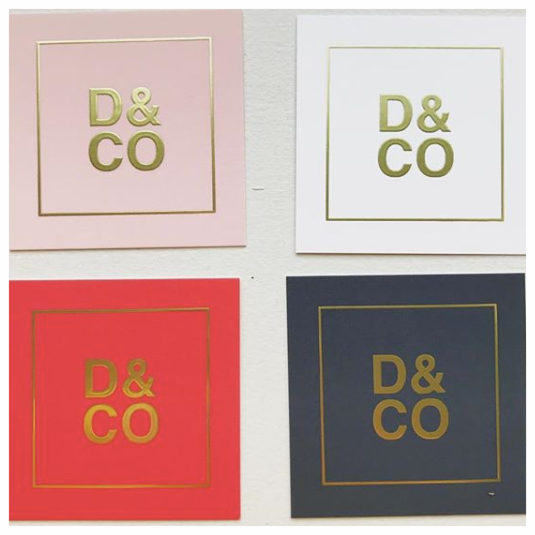 D&Co saves you time and money while maintaining the high-level quality and integrity of our work by strategically outsourcing to our hand-selected, trusted experts and collaborating companies to offer you a full range of creative services. Please note that we rarely accept clients that solely want creative services. Our most successfully clients typically enjoy other strategic offerings and take comfort in knowing they don’t need to look elsewhere to execute on our creative recommendations.